Specialist Chemical Supplies. Purchase Hammersly Australia products online now at competitive prices! Shipping Australia wide. 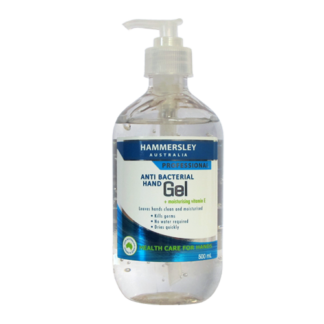 "Hammersley is a world leader in the chemical specialty industry." Engineering, mining, manufacturing and heavy industry.